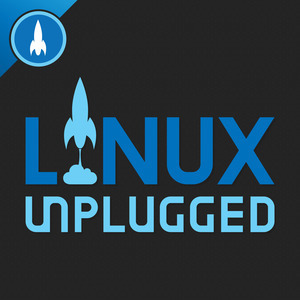 We found 1 episode of LINUX Unplugged with the tag “redis”. An embarrassing vulnerability has been found in the apt package manager, we’ll break it all down. Plus Alessandro Castellani tells us about his plans to build a professional design tool for Linux.